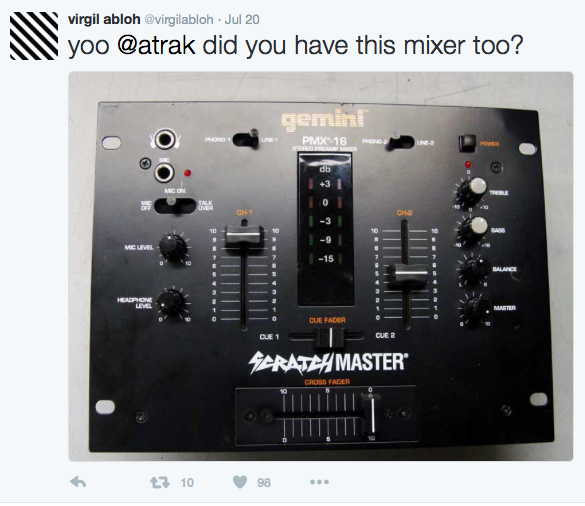 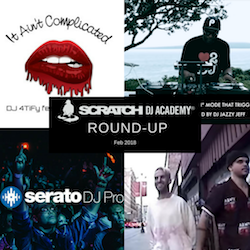 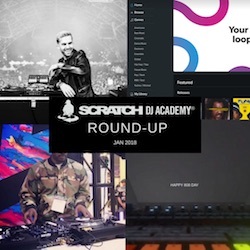 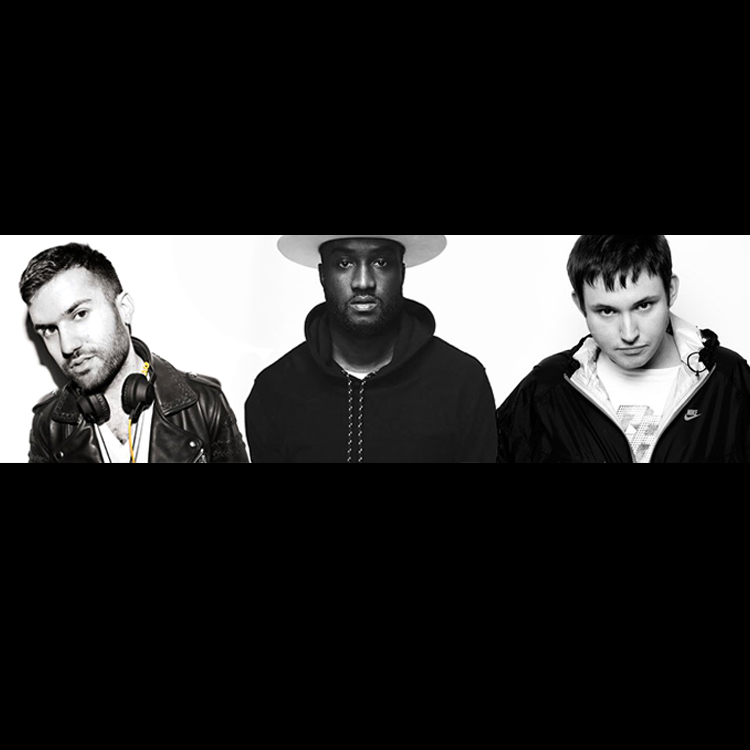 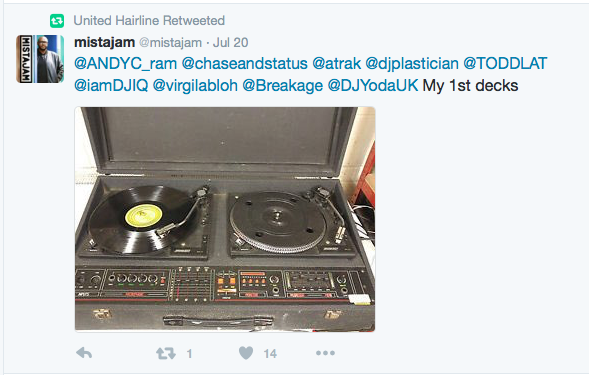 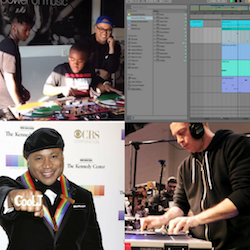 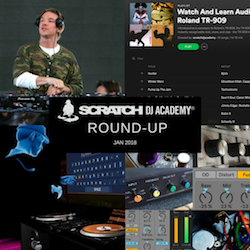 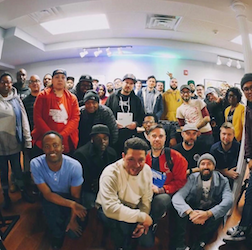 A-Trak, Virgil Abloh, Sinden, Plastician, Toddla T, Chase And Status and many others reminisced over their first DJ mixer this week on Twitter. 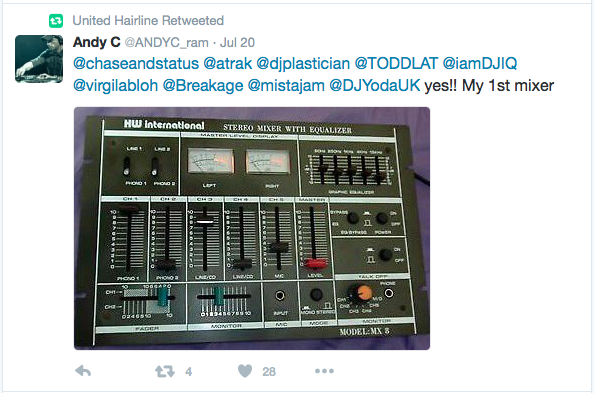 A few DJs brought up the trusty Gemini Scratch Master mixer, amongst others. 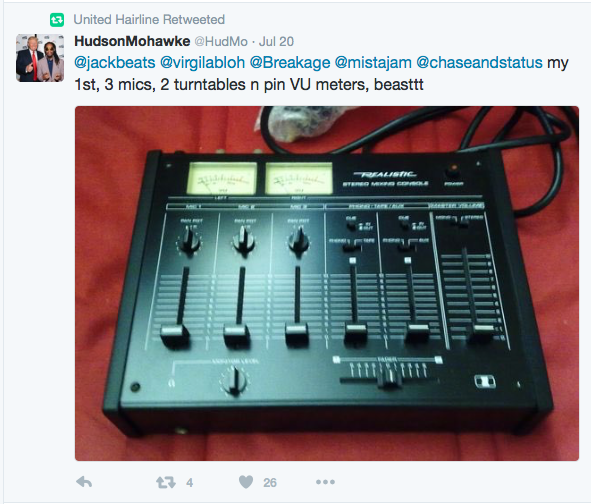 You can check out excerpts from the whole thread below.